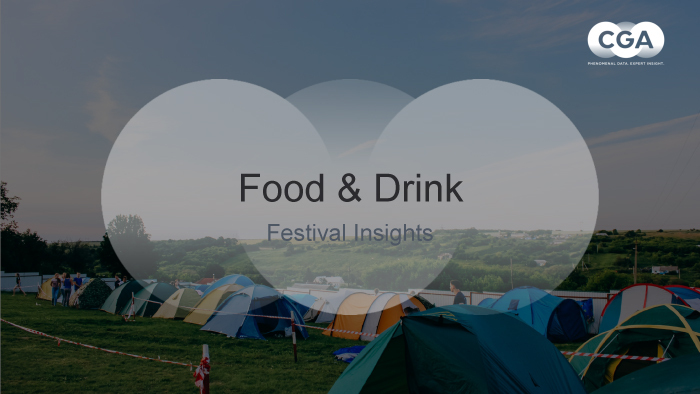 The latest festival research from CGA shows that the range of food and drink on offer is an important factor when choosing which festivals to attend for 61% of festival-goers. 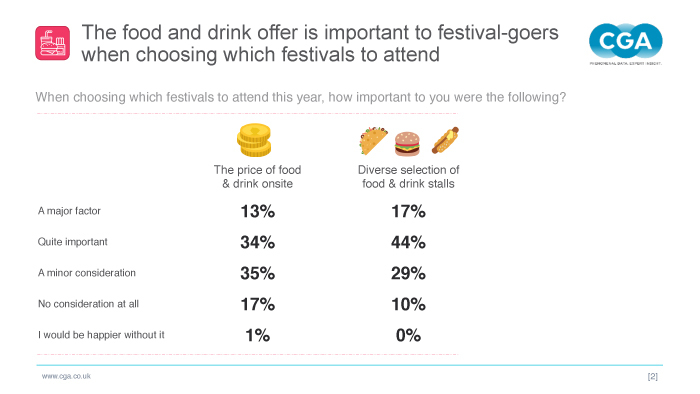 However, only 55% rate the current drinks choice as good or excellent; with the food offer faring slightly better at 70%. 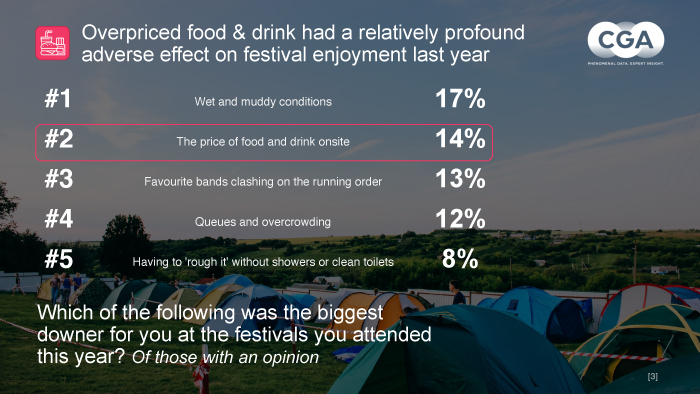 The report demonstrates that there is clear room for improvement, particularly in drinks. 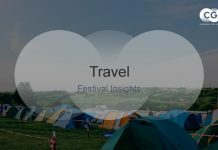 This presents an opportunity for festival operators to work more closely with suppliers to deliver against consumer expectations and improve their overall experience. 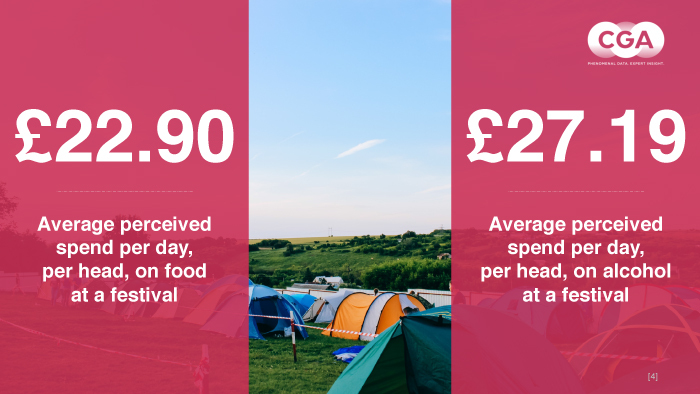 With price of food & drink being the second biggest frustration for festival-goers, delivering a better range could be key to overcoming this perception and driving increased sales with a consumer set for whom value of experience is as important as value for money. To find out more, download the free report and for support on your strategy, please contact Craig Jackson. Please input your name and email address below to receive a free digital copy.